ASTM A182 F11 Olets provides its customers with a wide range of fittings that are on great demand in gas, oil and power industries. These fittings are being precisely engineered and are made from the best quality raw material according to international and national standards. They offer you with customized services that enable you in getting the best that is related to size, thickness, and dimensions of the pipes. There are various olets available to you they are available to you with national as well as international standards. They provide you with a wide range of applications in various national as well as international standards. They have the best construction that helps in the fitting and also have high durability and features. They offer the people with the wide range of services that are being offered to you at effective values. They provide you with customized options that help you in meeting customers' requirements. 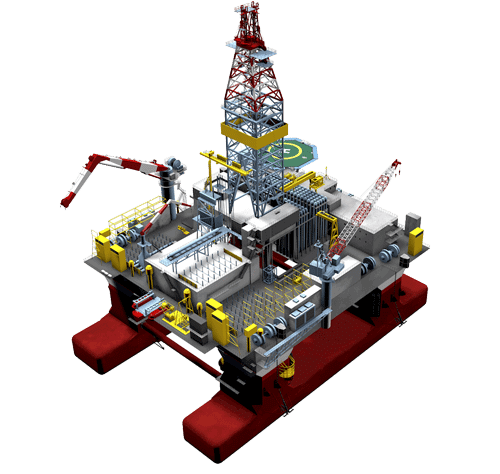 The lots that are offered to you offer you with great offers for money they have high properties of toughness and great qualities and they also help you in imperviousness at corrosion. The size of the olets many varies that us 1/8 -4. The specifications of these olets are ASTM182 and ASME SA182. The dimensions of the olets are ASME.ANSI B16.11, MSS-SP-97. There are made from the best quality material and are said to be the best. They are high resistance and are available to you at great varieties and size. So hope this article provides all the information about ASTM A182 F11 Olets. 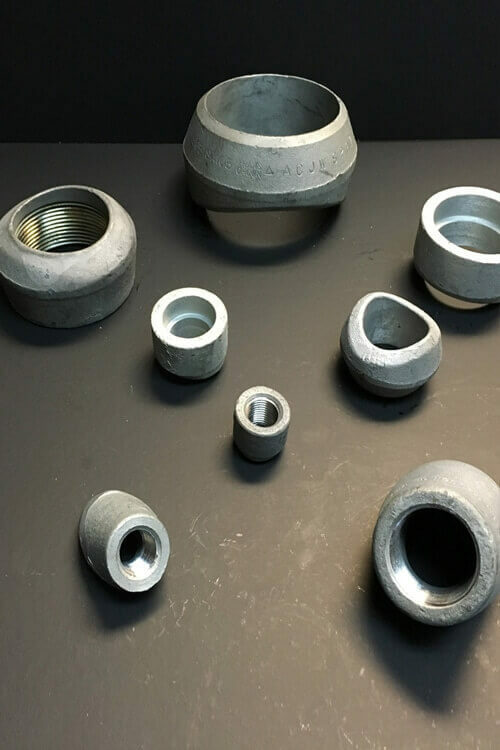 Standard Size ASTM A182 F11 Olets Fittings Supplier, ASME SA182 F11 Flexolet Manufactures in Mumbai India, ASTM A182 F11 Alloy Steel Sweepolet Exporter, ANSI B16.11 Alloy Steel ASTM A182 F11 Sockolet, ASTM A182 Grade F11 Alloy Steel Threaded Outlet Fitting, Alloy Steel A182 F11 Latrolet, ASTM A182 F11 AS Welding Outlets, SA182 Chrome Moly Alloy Steel F11 Elbow Outlet.